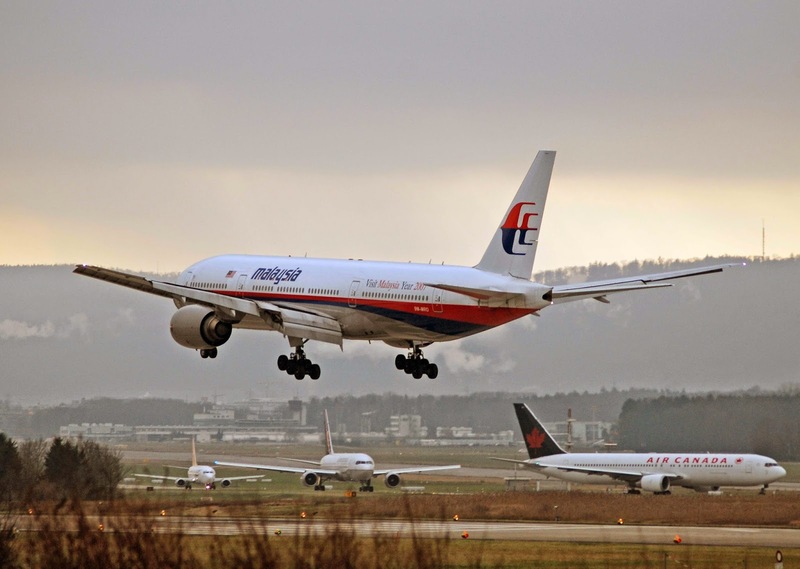 Aviation Updates Philippines - Malaysian investigators who were assigned to investigate about the missing Malaysian Flight identified Captain Zaharie Ahmad Shah as the prime suspect if it is proven human intervention was involved. Police investigators found out that Captain Shah appeared to have no social or work commitments for the future, unlike other members of his crew, the Sunday Times reported. They also found out that the captain's flight simulator had drills practicing a flight to the Indian Ocean and landing on a small runway located in an island. With the help of computer experts, deleted data from the Flight Simulator was retrieved. "The police investigation is still ongoing. To date no conclusions can be made as to the contributor to the incident and it would be sub judice to say so. Nevertheless, the police are still looking into all possible angles." Malaysian police said. However, Malaysia's Prime Minister Najib Razak said that there could be someone on the plane behind the disappearance of Malaysia Airlines flight 370. The friends and family of Captain Zaharie Ahmad Shah said that he is a good man and the truth shall be revealed when the black boxes are found. Malaysia Airlines Flight 370, a Boeing 777-200ER with the registration 9M-MRO, was lost in the radar on March 8 carrying 239 passengers. According to media reports, the aircraft departed while in good weather and the aircraft's maintenance was satisfactory. But, until now the aircraft was not found.